A beautiful small island for relaxation, swimming and diving if you want to the sunken plane of World War II. 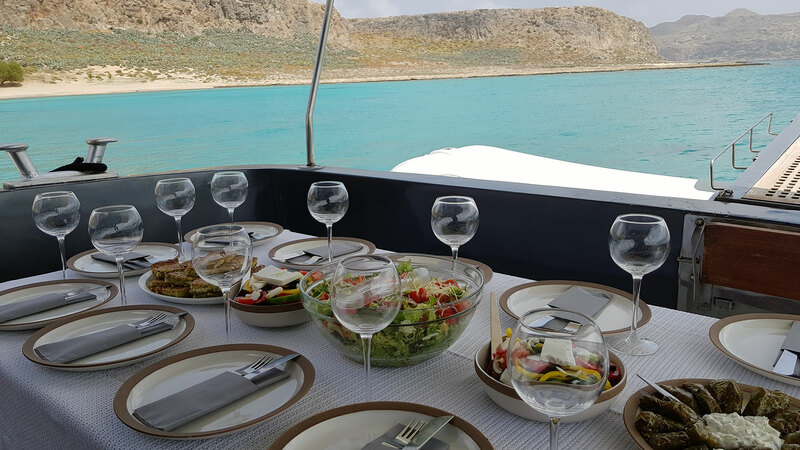 Half day cruise: We offer two cruises per day with a 4 hour duration: Sun Cruise and Sunset Cruise. Welcome guests on board and tour at the boat premises. 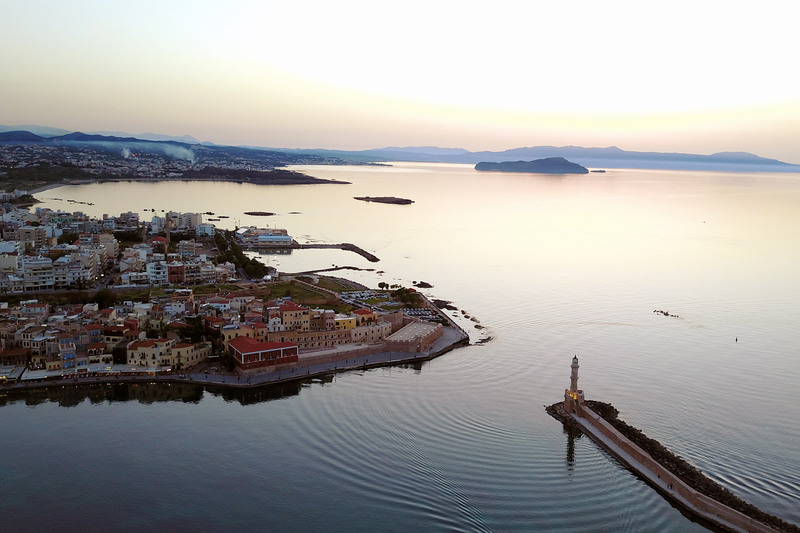 Departure to the island of Agioi Theodoroi. Visitors can enjoy the sea but also see the unique inhabitants of the island the kri kri in the recognized national park and if they want they can also dive with the provided equipment and see the sunken plane of the second World War II. 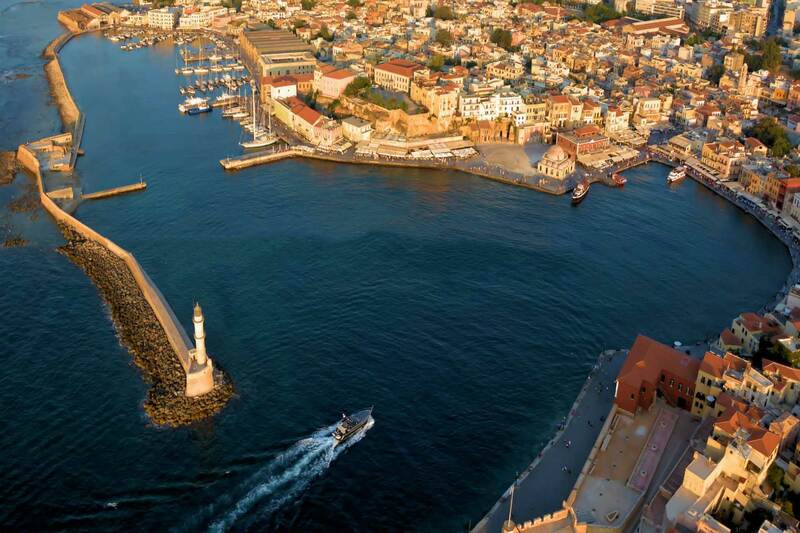 We eat our fruit and leave for the harbor of Chania.